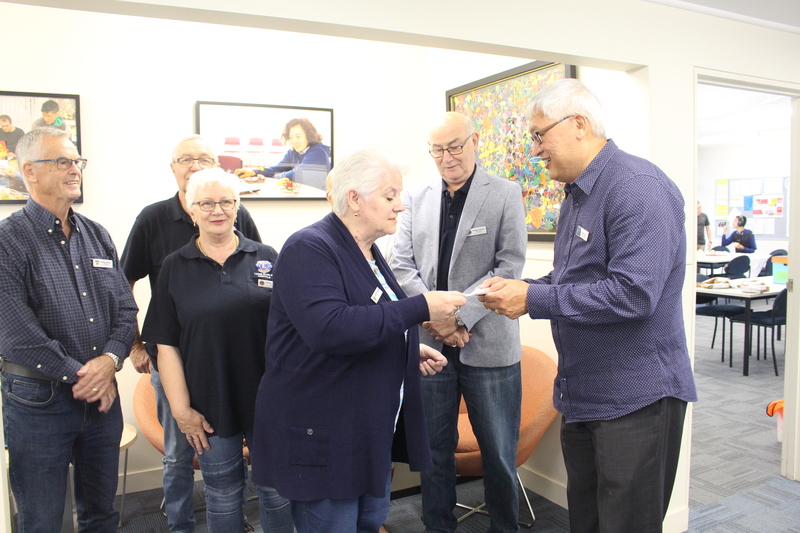 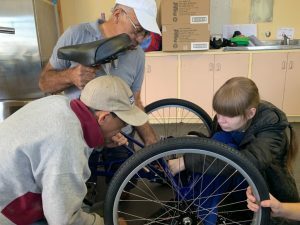 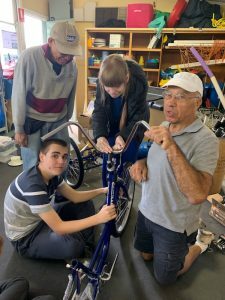 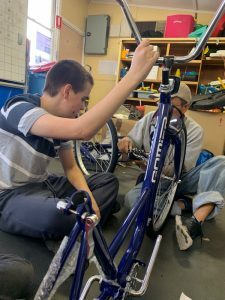 Students from Bulleen Heights have partnered with Bicycles for Humanity to carry out a bike maintenance course at school. 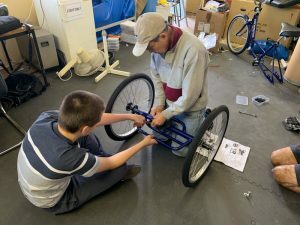 Volunteers (Carl & George pictured below) will work over Term 1 and 2 to assemble and maintain a range of tricycles and bicycles for our Bike Education programme. 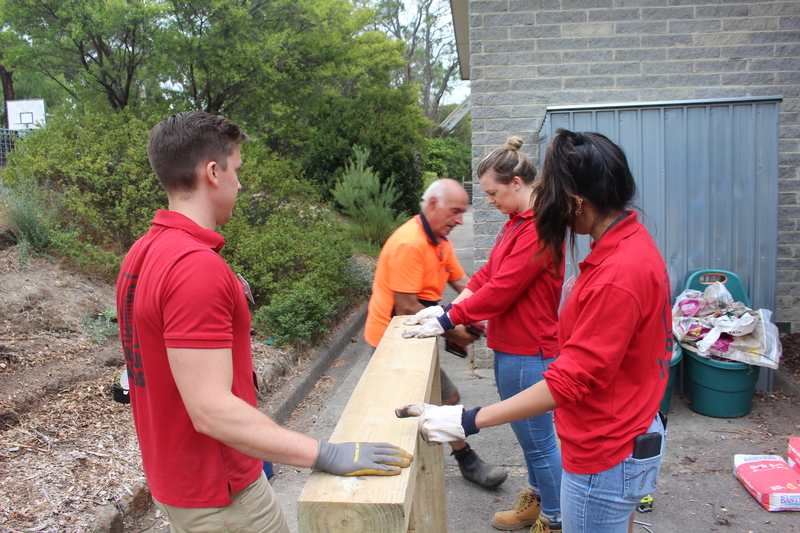 Thank you to Carl Zammit for reaching out to offer his time and expertise and well done to students from M17 for taking on new skills!